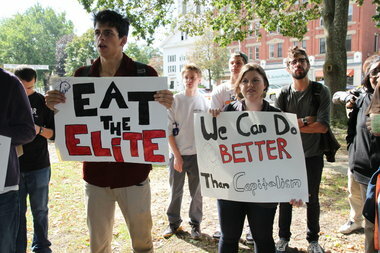 Many UMass Amherst Economics Department faculty and graduate students have participated in the “Occupy” protests that started on Wall Street and have spread internationally. 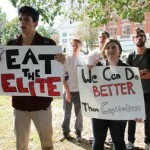 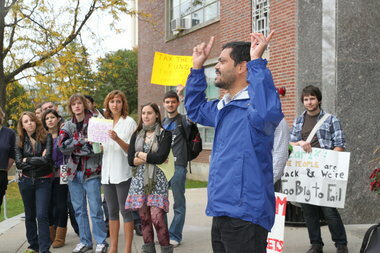 Occupy protests have been held locally in Amherst, Boston and Northampton. 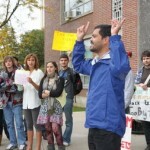 This entry was posted in Basu, Faculty, Folbre, Friedman, Graduate, Kotz, Resnick, UMass Economics on November 4, 2011 by .